On my summer bucket list, I had "stay in something unusual" and "build/find/stay in a treehouse" - well luckily I can neeeearly tick both of those items off! 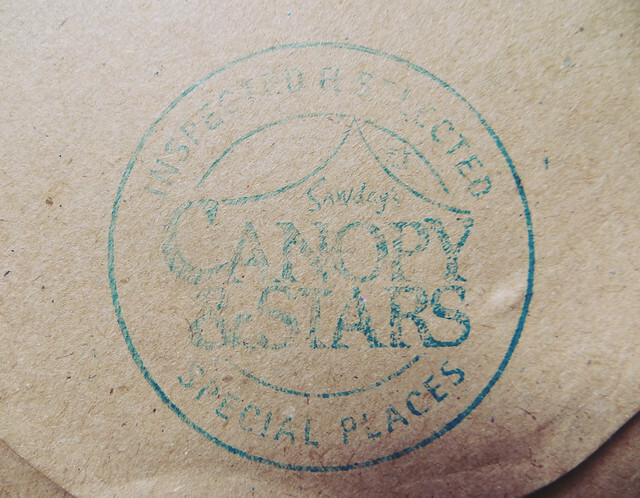 A giftcard for Canopy & Stars dropped onto my doormat the other day, and we'll be booking somewhere special to stay soon.. keep your eyes peeled for that in the future! There are so many amazing caravans & yurts that you can stay in on the website, but we're going to go for one of the cute treehouses! So excited! So that's my summer bucket list over for this year, and I managed to tick off 7 things! You can see all the blog posts here. I was lucky enough to be collaborating with Malibu for this series, but I'm definitely going to do it again next year off my own back, and possibly a season or two in between! It really helped me to make the most of summer. Goodbye summer 2014, I'll really miss you. That sounds so magical and exciting! Can't wait to see and read more about this little adventure! It's so great to hear how easily you can tick off things from your Bucket List! A definition of living life to the fullest! I hope you have even more wonderful journeys in the future! Canopy & Stars will be amazing! I looked at their website not long ago, there's so much choice to suit everyone. The treehouses look the best. 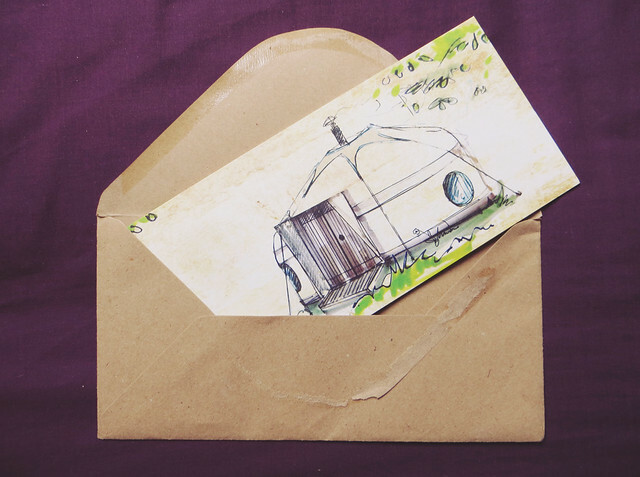 so glad you will get to do this, and im so excited to read about it (i know your stay is a while away yet) I'm really tempted to book it up myself!